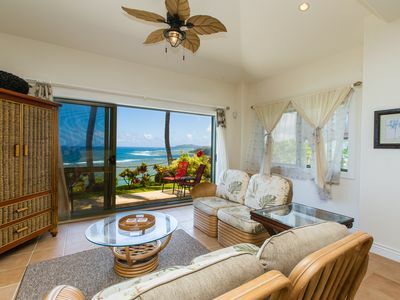 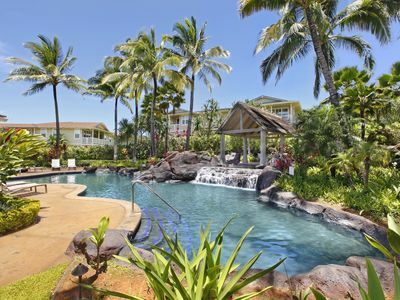 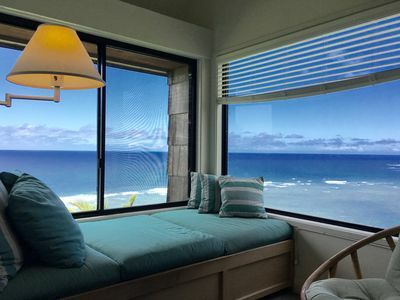 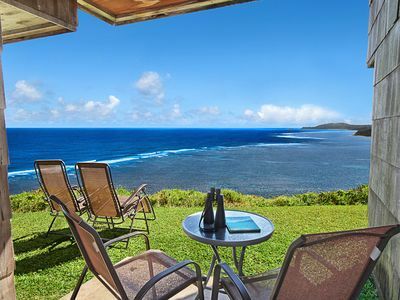 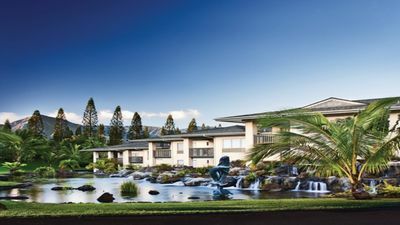 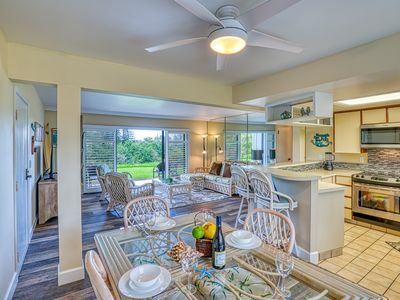 Unit 4323-24 at the Hanalei Bay Resort provides stunning Bali Hai Ocean views of the Island Kauai's emerald green mountains overlooking magnificent Bali Hai, Hanalei Bay and the deep blue waters of the South Pacific. 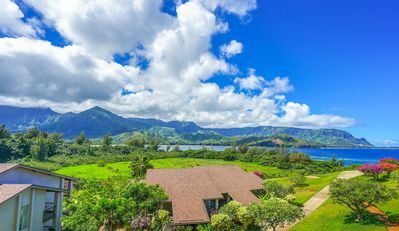 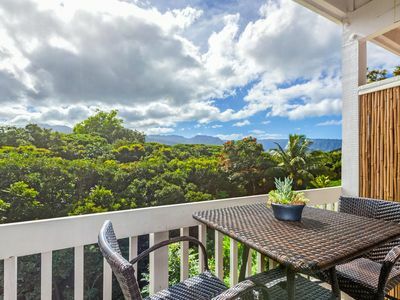 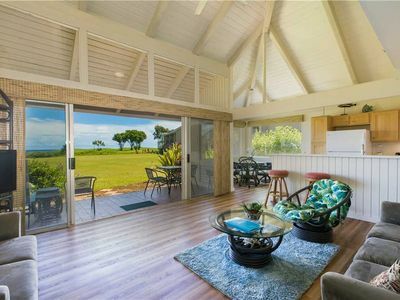 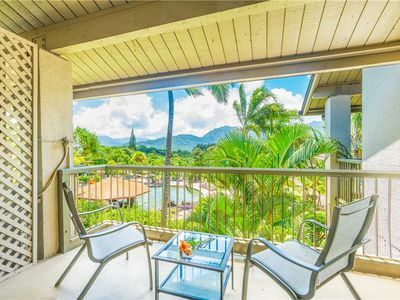 This 2-Bedroom with Loft / 2-Bath condo is arguably one of the best condos in one of the best locations at the Hanalei Bay Resort with incredible views of Hanalei Bay, the mountains and Bali Hai. 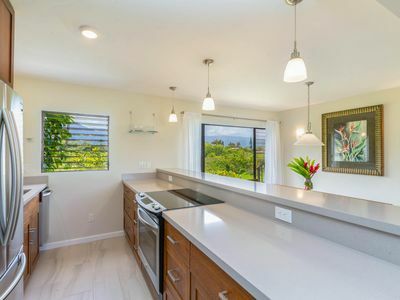 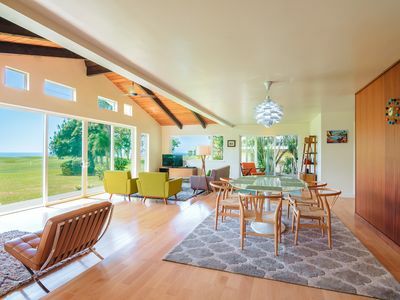 The views from the lanais, kitchen and dining, living room, master bedroom and second bedroom are breathtaking. 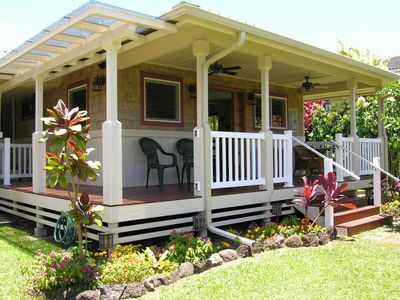 This unit has three king beds, full beautifully remodeled kitchen and washer/dryer for your convenience. 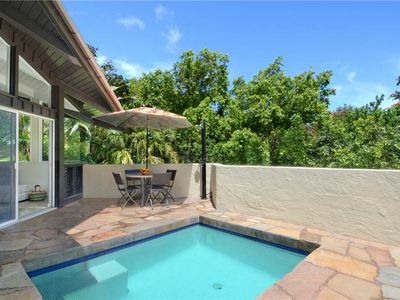 Secluded, Romantic Getaway..Private Dipping Pool..Close to Beach & Activities ! 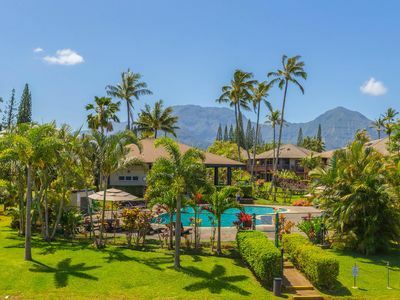 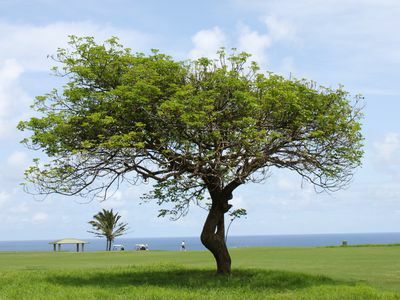 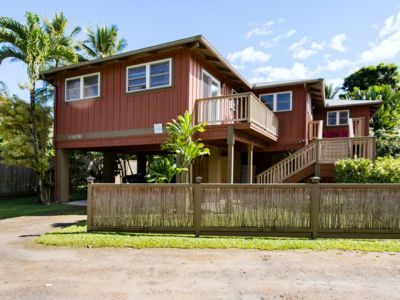 NEW Suite in Princeville** NEW Owner**CALL NOW! 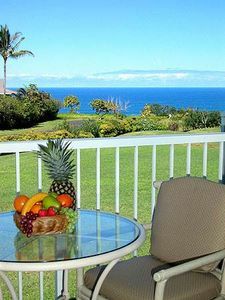 for discounts! 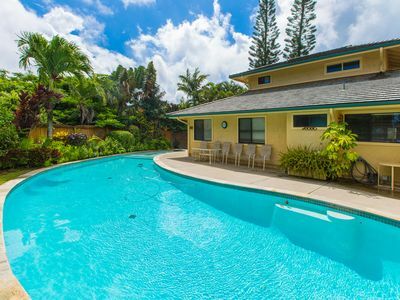 2 Bedroom House w/Private Pool. 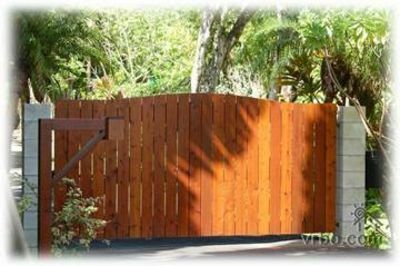 Call NOW or email for FAST Custom quotes! 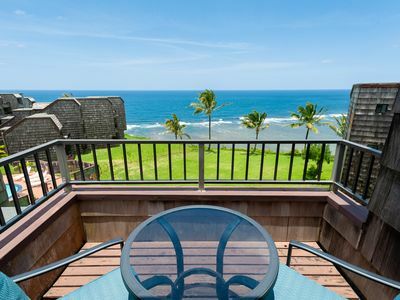 Catch up on R&R at Bali Hai Villas in Princeville!